The cycle project at School House Cafe serves the local community. 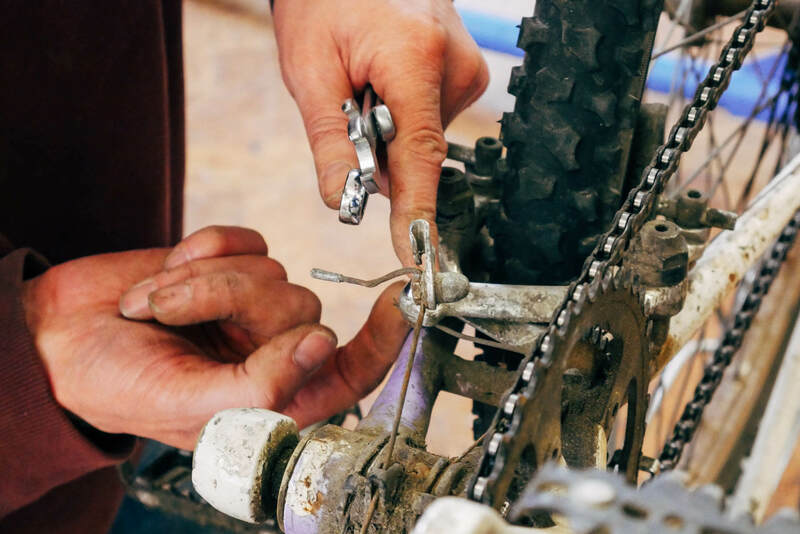 A team of volunteers maintain and repair the bikes that are brought in. 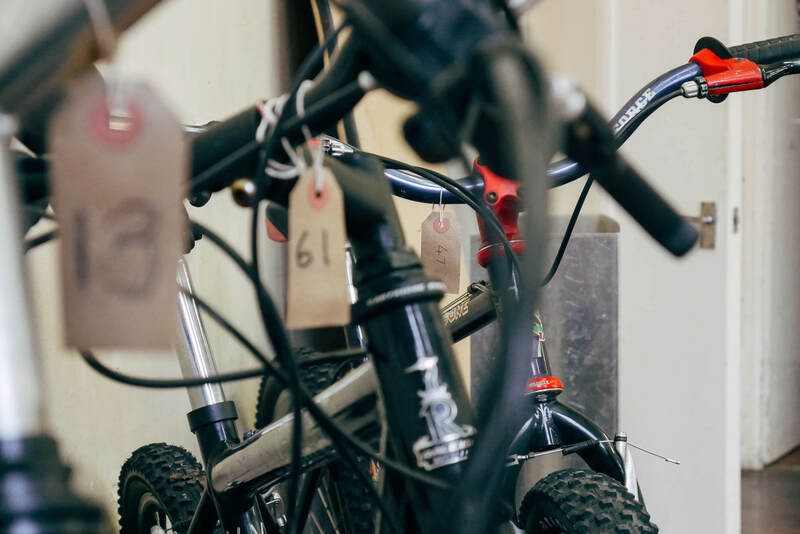 Rather than have a charging system, the owners are invited to make a donation to Fresh Hope and cover the cost of any parts that have to be purchased. 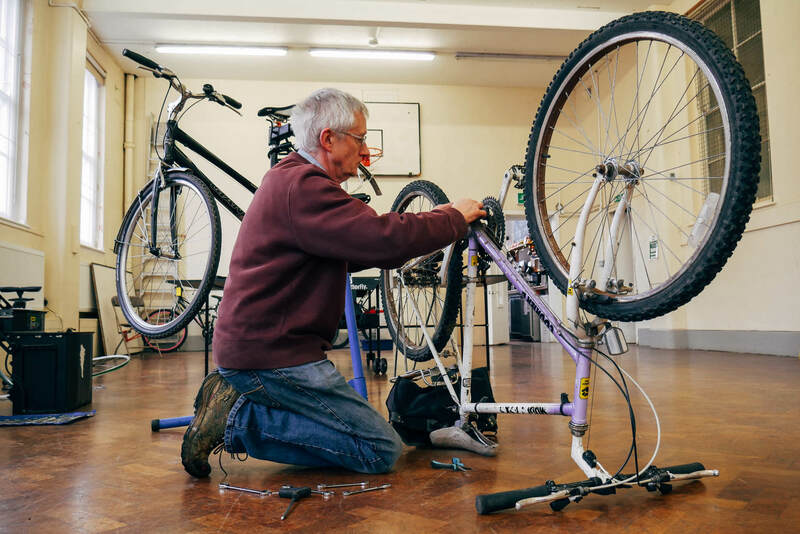 We have also refurbished and sold donated bikes, although our capacity to do this is now limited as the maintenance and repair service has proved so popular! We’d love to be able to grow the team by training up more volunteers and to offer opportunities for adults at risk to gain some work skills. If you’re interested, please contact us or drop by for a chat on a Wednesday afternoon. 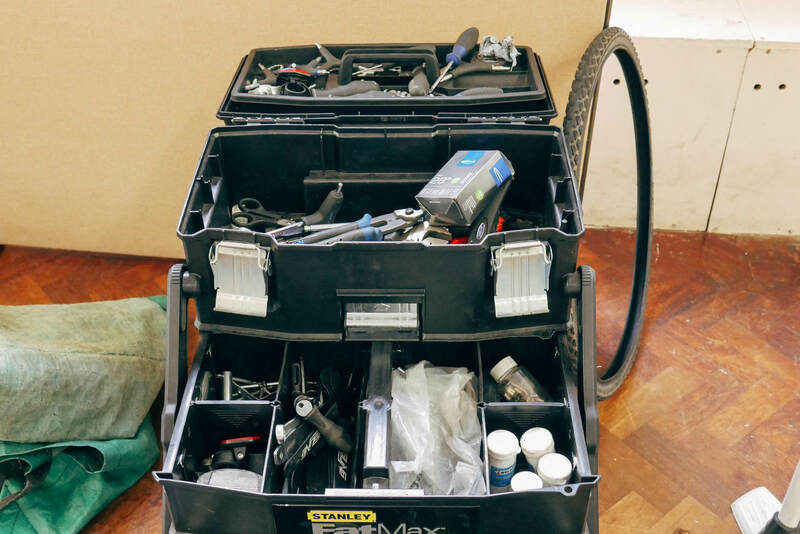 The cycle team are normally at the cafe from 2pm - 5pm on Wednesday afternoons Bikes can be dropped off or picked up any time the cafe is open.